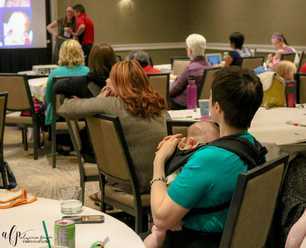 La Leche League of Minnesota and the Dakotas wants our conference to be accessible to all professionals and families in the Twin Cities and surrounding area who wish to attend. To this end, we have established a scholarship program. Please fill out the form below to apply. The scholarship price is $40. CERPs/Nursing Contact Hours are not included. A limited number of spaces are available. Scholarship recipients will receive an email on or before April 12th with registration instructions.